As a small business owner, you probably have restricted resources and funds for online marketing, but sadly, you cannot avoid it. If you are not ready to invest in paid marketing as yet, SEO or Search Engine Optimization can be a good way to start your journey. 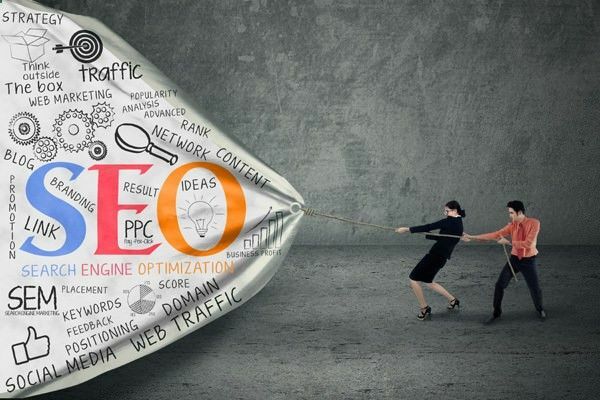 SEO has some incredible advantages for small businesses, and before you opt for one of the SEO packages, check the positive aspects below. Assured returns. SEO, when done right, can bring targeted traffic to your website, and even if you are a local business, you would be able to generate leads. As far as ROI is concerned, SEO works wonders. Build credibility around your brand. When your website ranks organically on Google, visitors do take note. Unlike paid marketing, SEO doesn’t force people to check your small business site, which helps in adding significant credibility in the long run. Improve your website. The right SEO agency will ensure that the website of your business is optimized at all possible levels. From creating new content to on-page SEO and user interface, they will take care of everything. Explore new markets. Small businesses often need to compete with the bigger brands, and as far as aggressive money-oriented paid marketing is concerned, that’s not possible. SEO allows you to penetrate into new market segments and get a fair chance. Help with paid marketing. SEO can be a great tool for planning your entire marketing campaign. You can take strategic decisions on keywords and results to take a final call on ads and paid marketing. Finally, SEO is useful for social media marketing, as well. You get to learn a lot of things about balancing paid and organic content, which will help in maintaining different channels and social networking sites. Just make sure you have hired the right company for SEO work.